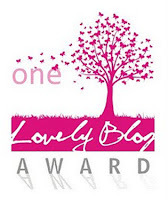 I've never mentioned before, but I've received two awards for this blog already (kill me. Now!). The first award ever, was by Rachit (or as he prefers to be called, Leonardo) at Sentimientos. 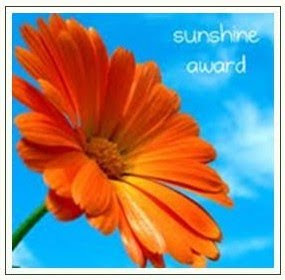 He very kindly gave me this award! 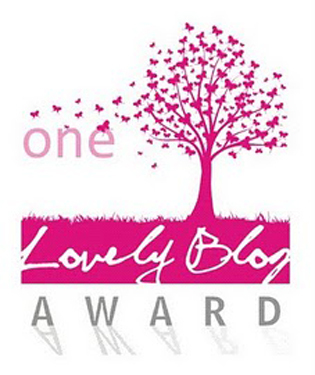 'One Lovely Blog Award'. 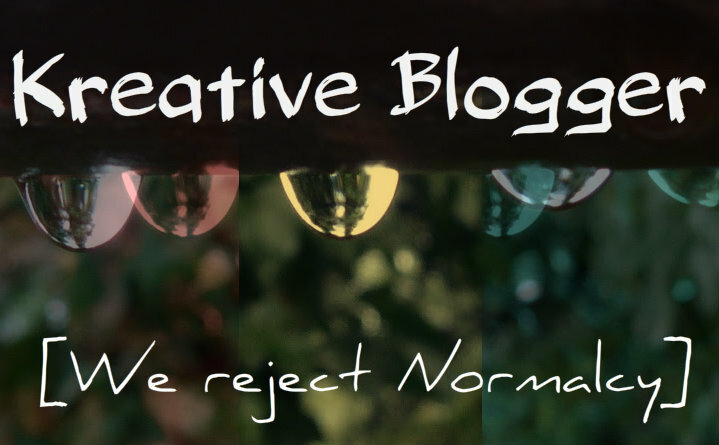 This is getting hard already, since most of the blogs I follow are book blogs, to which I'm linked through my book blog! 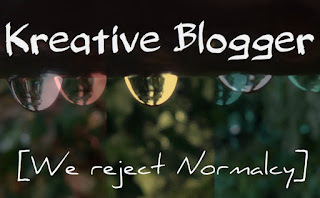 :| As for other blogs, they seem to be falling in other categories, for which another kind of award is needed! Okay, let me tell you. My heart is still going like 'budum budum' like a drum, as if it'll jump out. LOL Usama! I can understand the feeling. 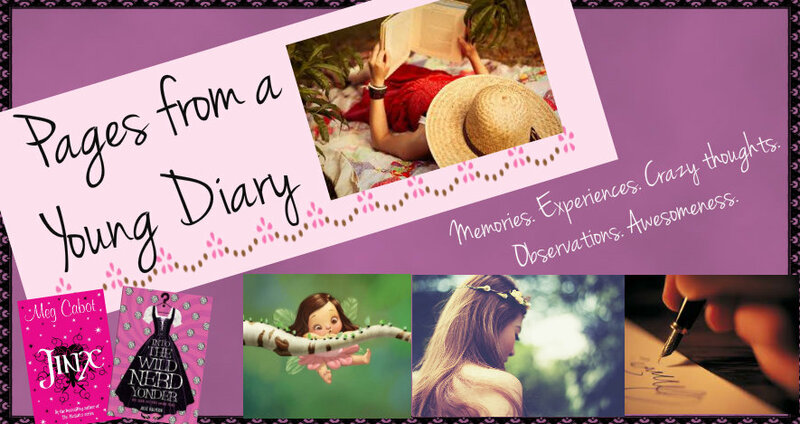 I went totally flustered with my first award (on the book blog yesterday), and I couldn't just help spreading the awesomeness to other awesome blogs! And yes the winners truly deserve it - KUDOS to each one of them. They are really beyond normalcy , undoubtedly!